For over 30 years, Custom Mobility has provided manual and power wheelchairs and individualized seating and positioning for our clients. 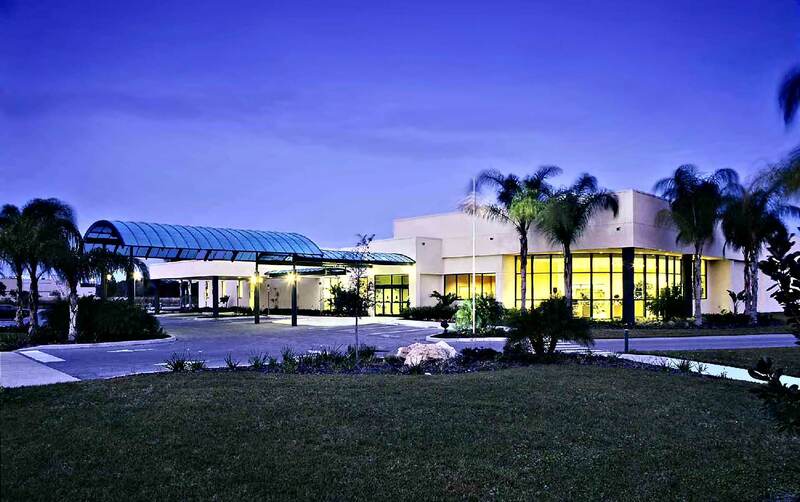 Our expertise is developing innovative and creative solutions through custom fabrication. 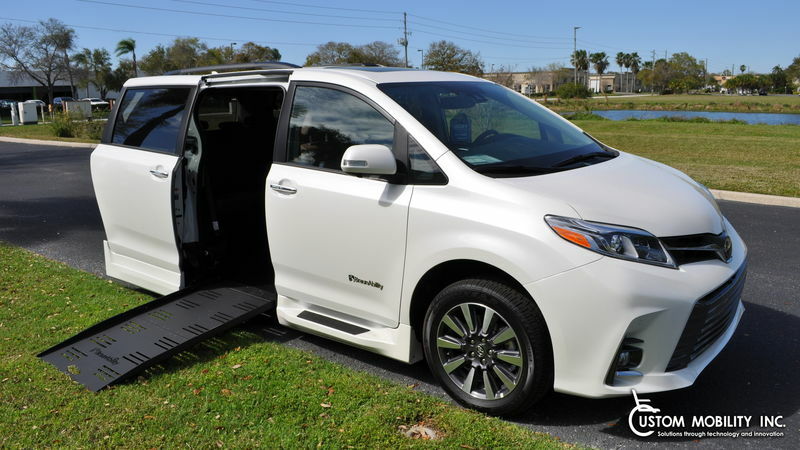 Along with a variety of wheelchairs, the Largo facility displays a range of new and pre-owned wheelchair accessible vehicles. Personalized adaptations are installed in Largo, such as hand controls, steering devices. 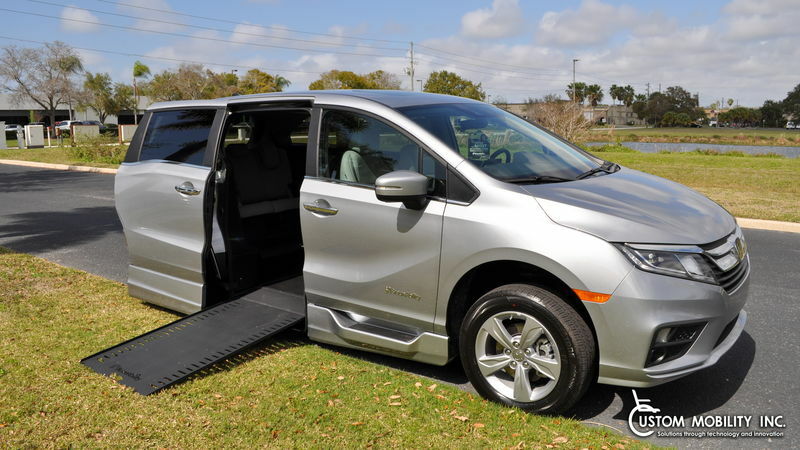 Rental of wheelchair accessible vehicles are available for short or long term use, providing you with safe and efficient travel for special occasions or medical visits. 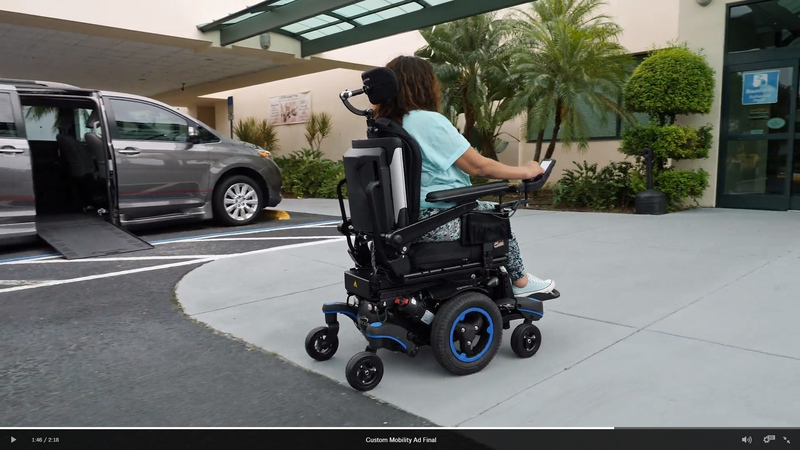 Custom Mobility Inc. offers the added convenience of quality service for both manual and power wheelchairs and adaptive vehicles at the Largo facility. 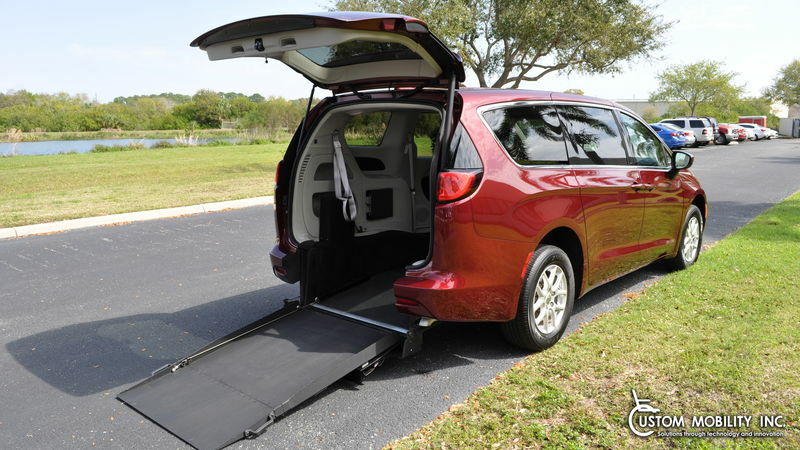 No matter what your needs are, we understand that your mobility needs are not one size fits all. 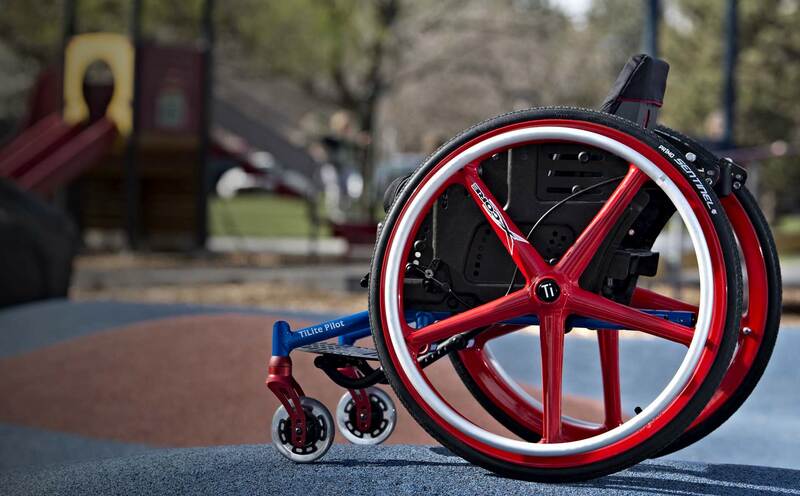 We provide a line of the highest quality wheelchairs on the market as well as the ability to custom adapt your wheelchair for your needs. Quality wheelchair van service to your wheelchair van is important to ensure the longevity of your conversion. Whether you are needing to have your vehicle serviced as part of your routine preventative maintenance or you are in need of an immediate repair, our highly trained technicians are ready to help you get back on the road. Custom Mobility has factory trained technicians and can service most manual and power wheelchair brands. Our showroom features a window into the assembly and service departments. Our extensive parts department helps to provide the parts needed to repair your chair in a timely manner. In some cases our clients are provided "on loan" equipment should service require extended time. 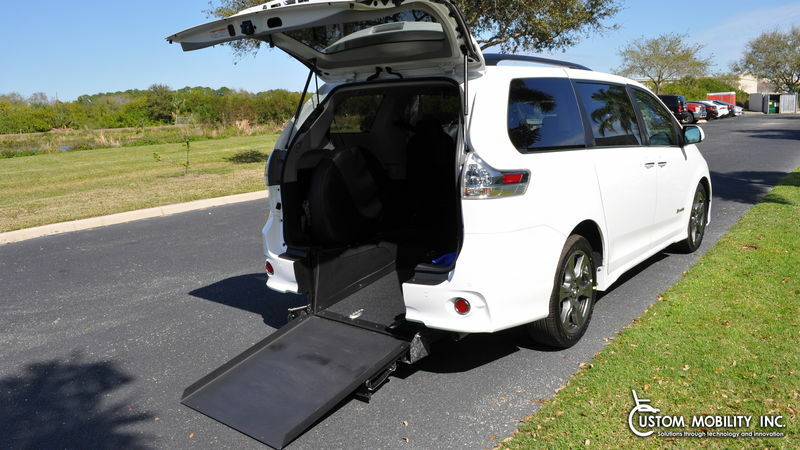 A wheelchair lift for you van will vertically rise and lower assisting a wheelchair user to easily enter and exit their vehicle. 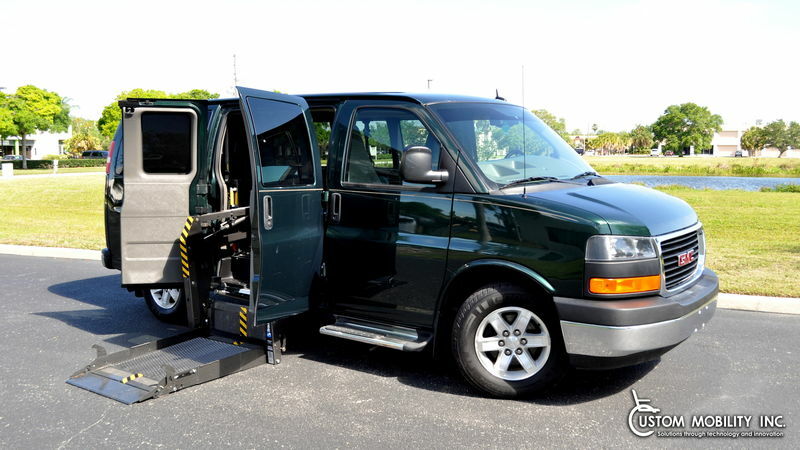 Wheelchair lifts are available for almost all full-size vans in both side and rear application. We install it right here in Georgia. 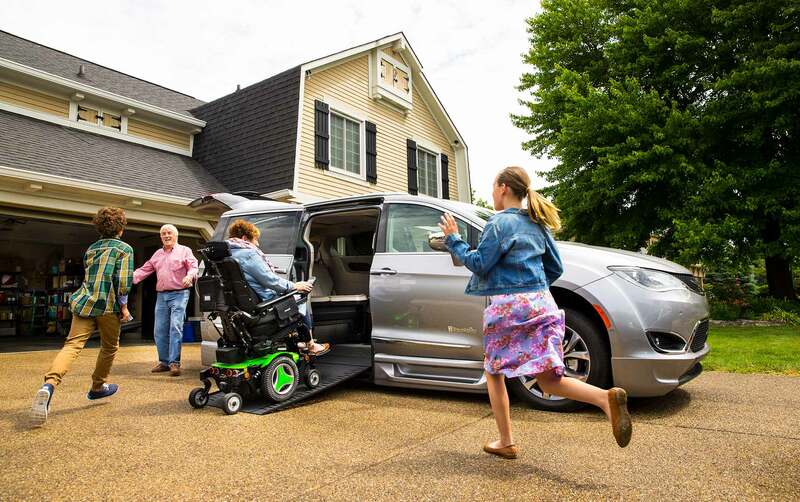 From portable ramps and porch/garage lifts to stair lifts, Custom Mobility can install the equipment and products you need to make your home fully wheelchair accessible.